December 24, while others were busy for their last minute shopping, I went to the doctor to consult the wound I got when I bump my head on the corner of the metal frame of my dog’s cage. At first I didn’t want to drive because of the traffic conditions we have lately in the streets of Bacolod. But am afraid of tetanus…. 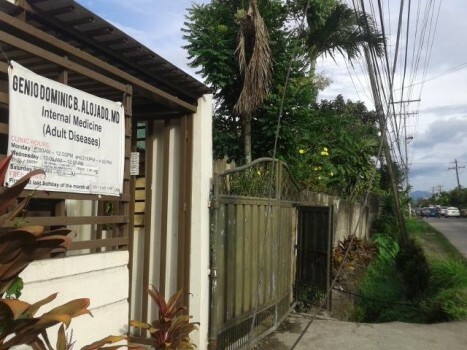 So from my place in the Libertad area, I drove to Mountain View Subdivision in one of the clinics of Dr. Dominic Alojado. After a few minutes I finally arrive at his clinic . The clinic is relatively new and is up for more improvements. While Dr. Alojado’s clinic is quite far from my place, I still opted to see him—-well, maybe…. just like most of the people, I would like to consult with a Doctor whom I am very comfortable with. Besides, he is a friend and also the doctor who is taking care of my Staff at The Jojo Vito Designs Gallery. One good thing about having a friend who is doctor is you can call him straight in his cell phone without passing by the secretary –– and you can call him in the middle of the night. Funny , but most of my staff doesn’t like to go to the doctor whenever they feel ill except with Doctor Alojado. One of my staff told me before: “Namian ko kay Doctor Alojado kay a cool lang, indi ka guid ya mahuya kon magkadto ka kag magsuguid sang imo nabatyag”. ( I like Dr. Alojado because he’s cool…You will not be ashamed to tell him of what you feel in your body). You might ask why… most of my staff were from the countryside and they are not used to see and consult a doctor. But their health is our prime concern, so with Dr. Alojado I’m confident that they will develop a habit of seeing a doctor. 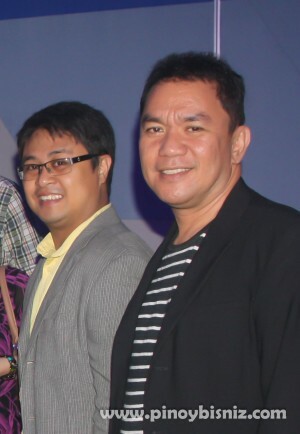 Dr. Dominic Alojado is also very active in many social-civic activities like medical missions.He is very active in social media , promoting local developments and tourism. He laughs the loudest when in informal gatherings and when he is amongst friends. He is indeed a cool Doctor. Dr. Alojado’s clinic is located just right beside the Honorata Manolo St. The clinic is very easy to locate because it is situated on the main road if you are going to the Mountain View Subdivision. I don’t know if this is still ongoing, but I saw from the door of his clinic: FREE BP (BLOOD PRESSURE ) CHECK. 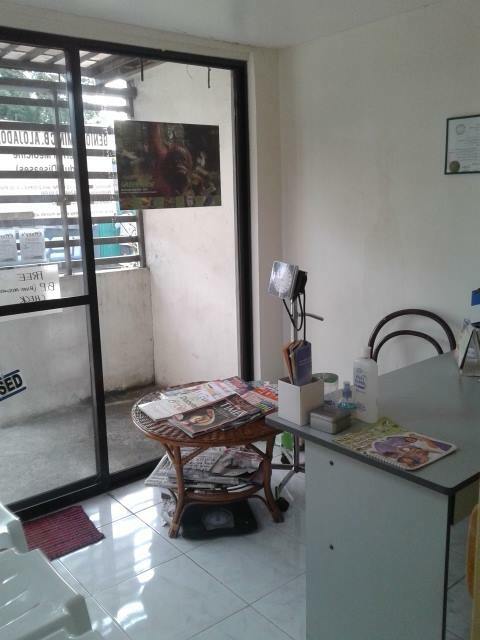 Address: 2nd Flr Hospital Avenue Diagnostic Center, Cordova St., Brgy 18.